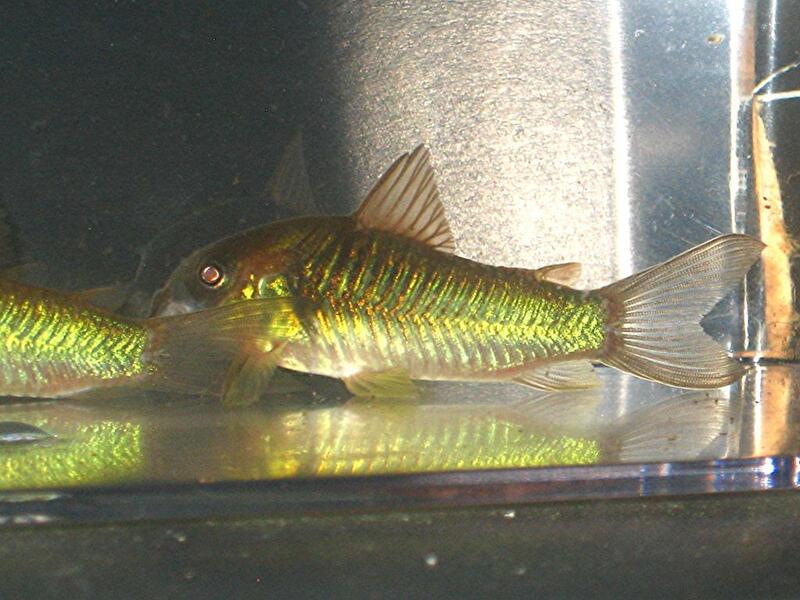 These are some really lovely Green Corydoras aeneus and I got them with the full intention of spawning them and spreading the joy at next years auctions and swaps. To that end, I got an early Christmas present this week when they finally felt at home and spawned for me. 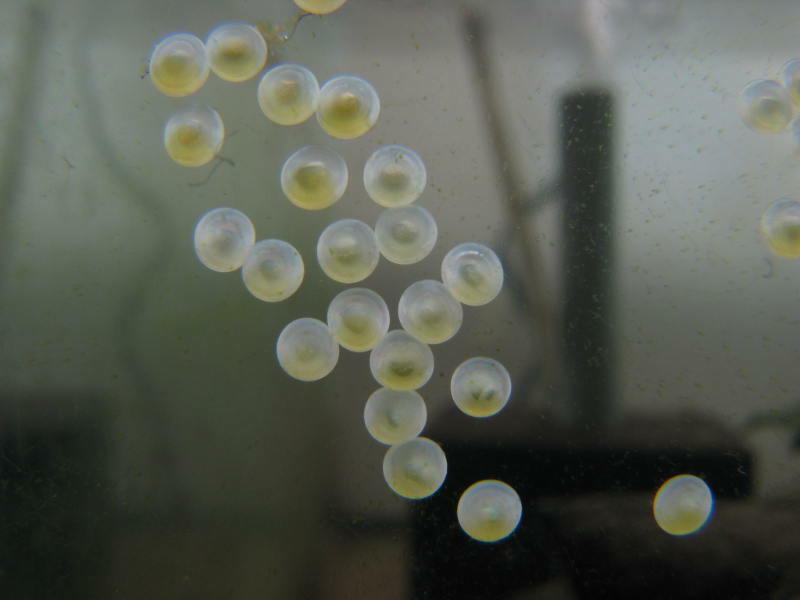 They placed these eggs right front and center on the tank glass, and as the tank was on a lower shelf, I was able to set-up the tripod and shoot some video. After countless memory card changes and hours of video I finally got what I was looking for…..
Merry Christmas everyone, I hope you all get that special present that you really want.